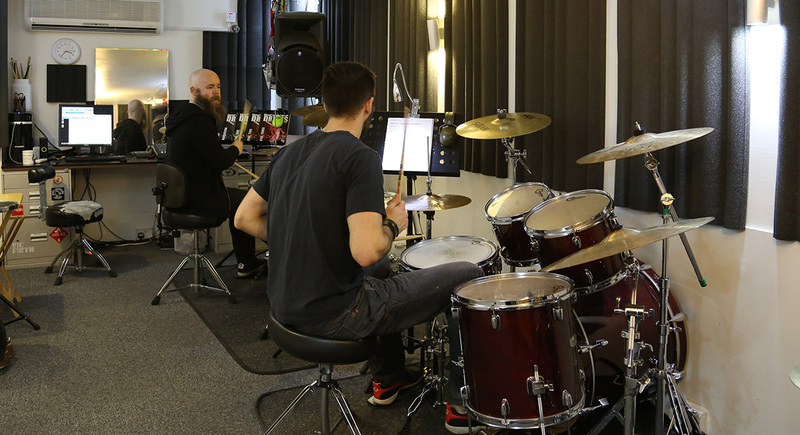 Play exercises from the books with varied and authentic backing tracks. Available free with every book or as standalone CDs, the backing tracks we provide suit each level and cover a huge array of styles at all different speeds from 50 – 250bpm. Rock, Pop, Blues, Disco, Reggae, Ska, Jazz, House, Techno, Funk, Rockabilly, Metal, Punk, Soul, Hip Hop, Latin, Electro & Country.